Magnums is an “over 18 years only” budget holiday retreat in the heart of the beautiful Whitsundays. Magnums offers DISCOUNTED accommodation with all overnight sailing tours. 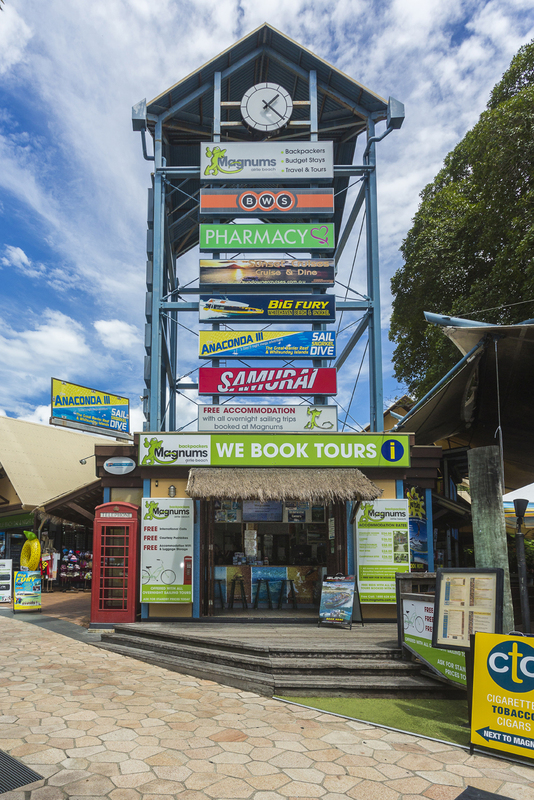 Magnums Tours operates a fully licensed travel agency (TAG1450) which is well known for its discounted tour prices. 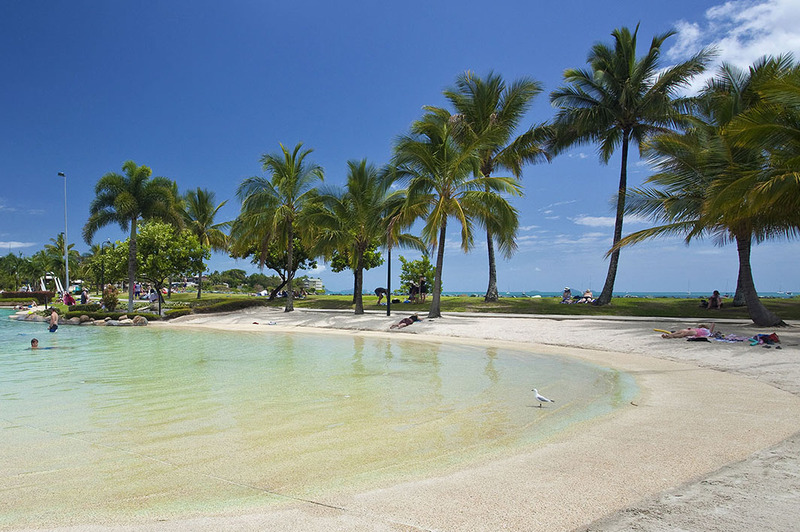 There are plenty of things to keep you entertained in Airlie Beach! Check out our events calendar to see what's on. We are event planners, we organize every aspect of your event at beautiful locations in Airlie beach. Your adventure starts with us. 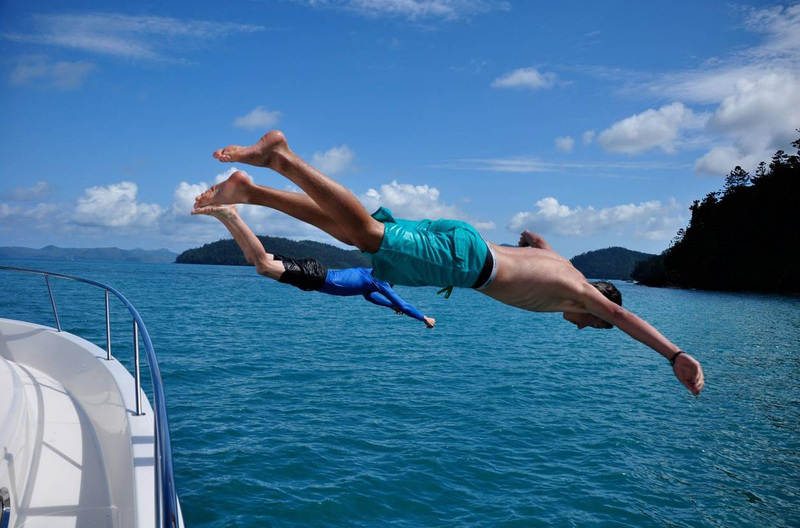 Not Just Cheap Accommodation – Discover Your Next Whitsundays Adventure! Looking to learn a new skill while exploring another world? 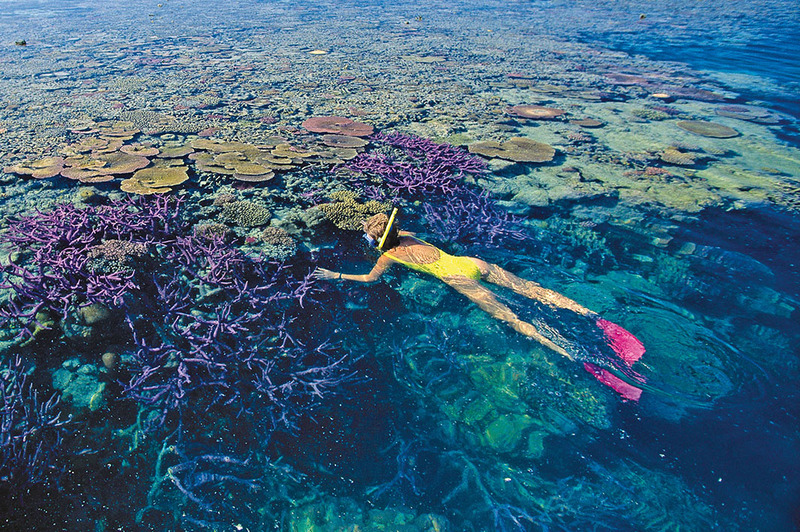 Browse our selection of snorkelling tours and packages. Leaning towards an adrenaline packed adventure? We can find an adventure tour perfect for you – choose from skydiving, reef adventure flights, the award-winning rafting adventure and so much more. Experience everything that the Whitsundays and Great Barrier has to offer with our exciting day tours, or relax and explore some of the world’s most pristine beaches with a Fraser Island 4WD tours. At Magnums, we’re here to help you experience everything that Airlie Beach, QLD has to offer from the comfort of our cheap accommodation. New to Magnums Backpackers - Flashpacking! Only $150 per night - Minimum two night stay. Located in the heart of Airlie Beach. Up to 2 hours at Whitehaven Beach, Hill Inlet Lookout and snorkeling!! Full buffet lunch, afternoon snack and snorkelling equipment included! Easter Long Weekend - What are your plans? 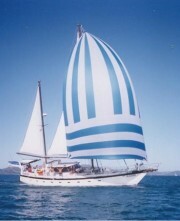 Sail around the Whitsundays 2 days and 2 nights from $299.00 pp. Includes all meals and snorkeling equipment. BONUS - Two Free at Magnums and Free luggage storage. 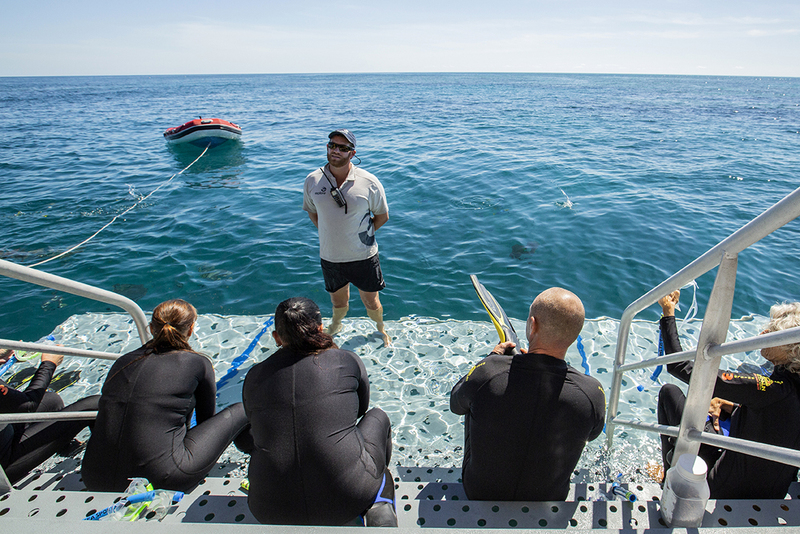 Thinking of doing your PADI course? Packages available with accommodation included. Have you booked your overnight sailing trip? Book with us and receive 2 FREE night’s accommodation in dorm share complete with FREE luggage storage and FREE bike hire. 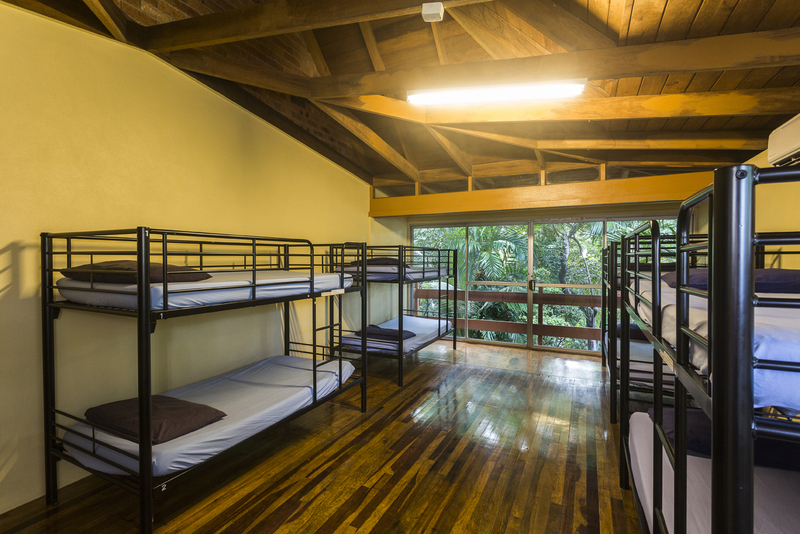 Why choose Magnums for your group accommodation? 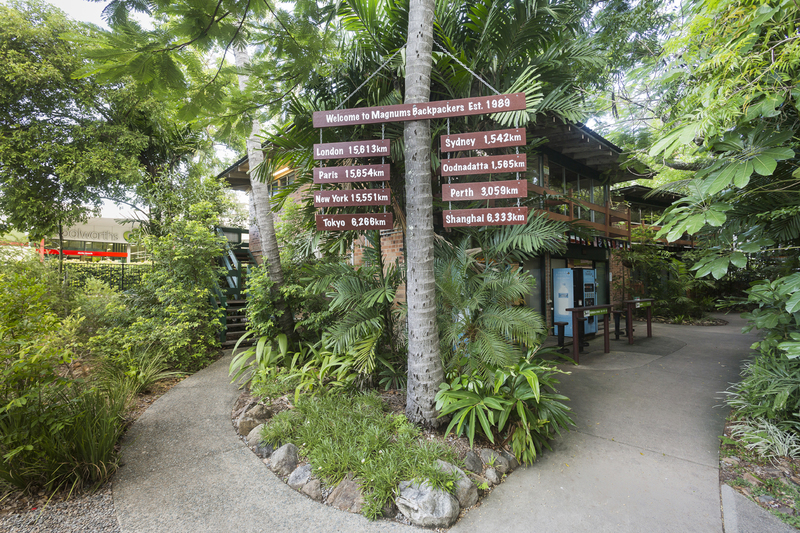 Accommodation located in a rainforest setting in the heart of Airlie Beach. See resort map. Licensed travel agent, unbeatable prices on all local tours and Whitsundays Cruises. Central to the main street, lagoon, marina, transit centre, shopping precinct. Restaurants, bars & nightclubs and great events. 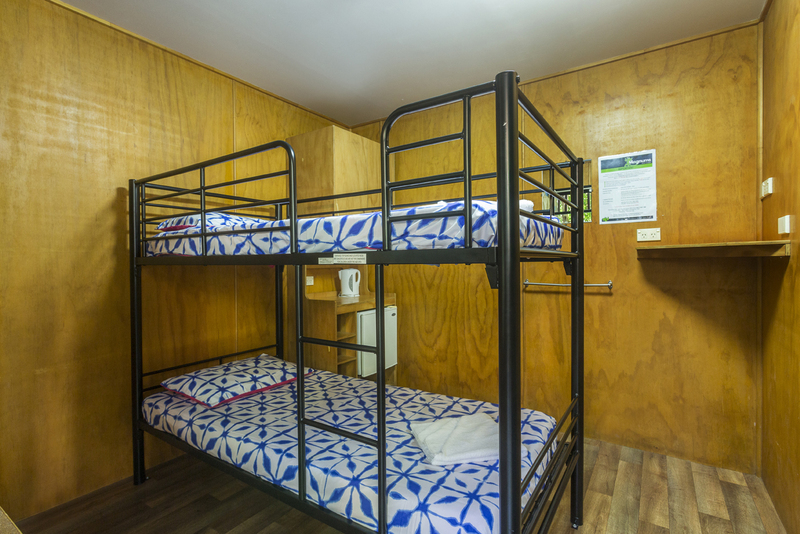 Air-conditioned private doubles or dorm style budget accommodation. 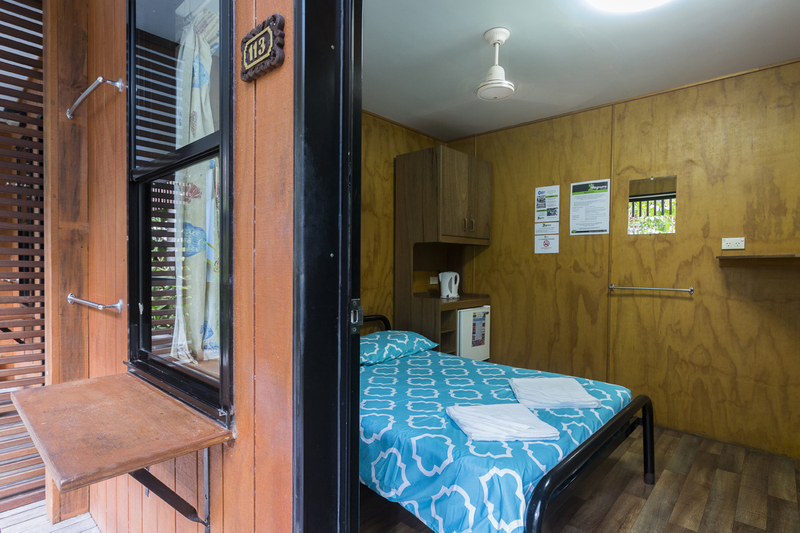 New recreational room, large kitchen and laundry facilities. Discounted accommodation with many of our sailing and diving tours. Don’t miss out – book your cheap accommodations in the Whitsundays now! 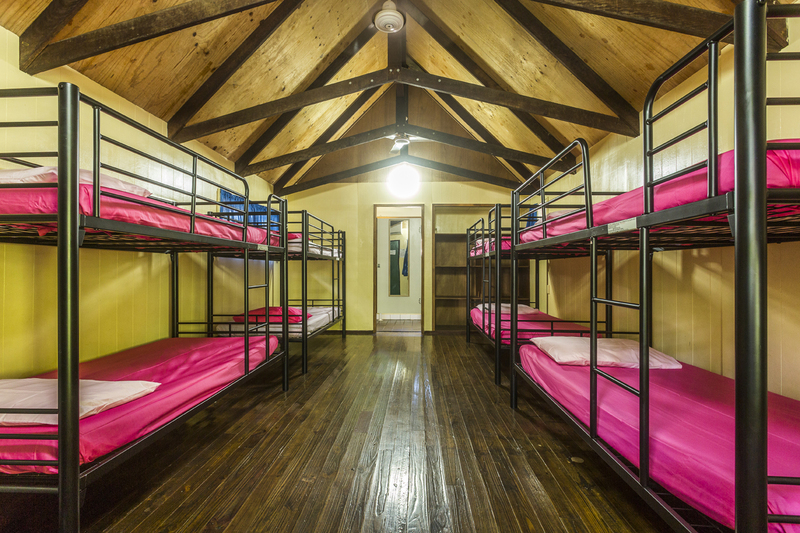 If you’d like to find out more about our cheap group accommodation in QLD, then please don’t hesitate to get in touch! We’re always happy to answer any and all questions you might have. We want to hear from you! The good, the bad, the ugly! A staff member who went over and above for you? Let us know and they will receive a special surprise from us! Dont forget to let us know their name. Magnums has a great feel to it, the staff were super lovely and were super happy to cater to all requests. It’s a really relaxing place to be in and around! Near to everything and both rooms are stayed in were incredibly clean and spacious! Would definitely recommend! Stayed for a couple of nights in a private room. The room was small but cosy and clean with air con , fridge and kettle. The decking outside the room was nice to sit on looking out over the stream. The showers /toilets are basic and outdoors so there are loads of bugs (moths, ants, flies, spiders) in them. Didn’t use the kitchen. I liked the magnums bar with live music in the evening and loads of other backpackers to meet. Also there is a Woolworths and liquor store right nextdoor. It’s a central location in Airlie. Allow 5-10 mins for check in/out at peak times as I did see the queue can get quite big. Stored my bag for the day for $2. They only open the luggage room at certain times (at least once an hour) so check they fit in with your plans, must be for security reasons which is fair enough. Was an easy 15-20 min walk to the greyhound bus over smooth paving to drag my case on which was nice. You really don’t need a taxi. Overall, enjoyed my stay and would stay again. 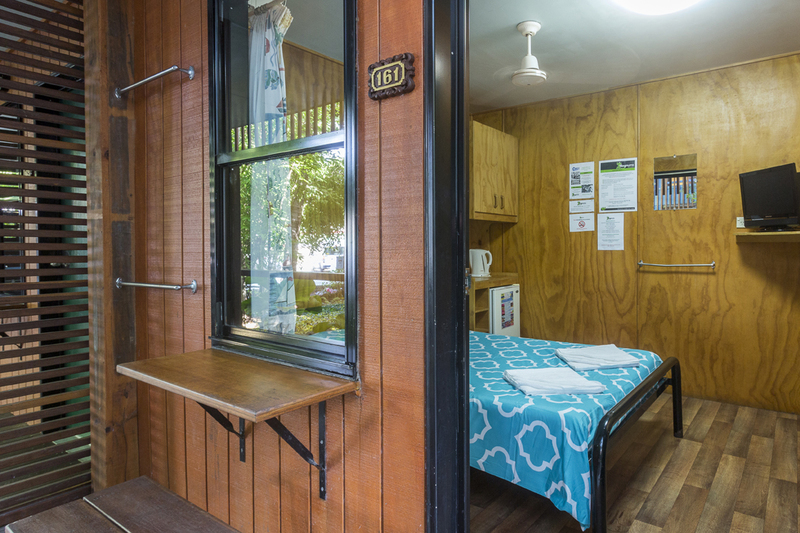 We just loved our stay in Magnums Backpackers. The weather wasn’t the best one but the hostel has so many amenities that we couldn’t be bored. We loved the live music in their restaurant and the staff was awesome. They helped us a lot with everything we needed. 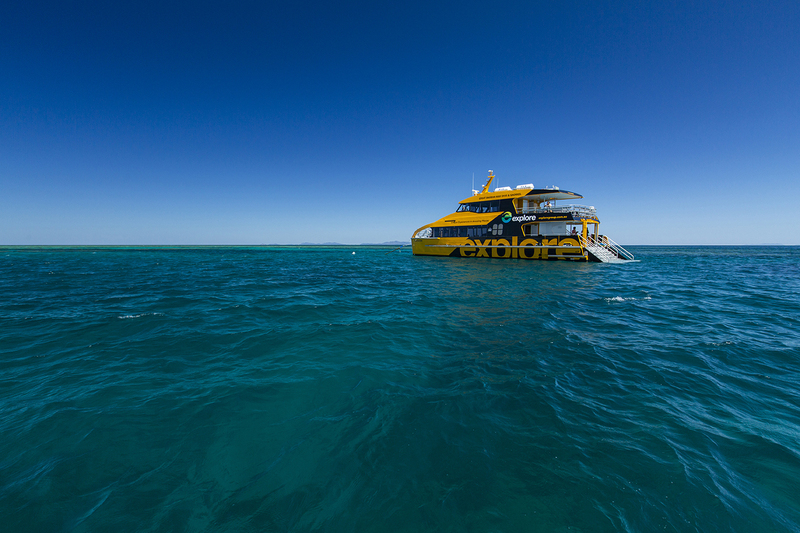 We would come back for sure and would recommend the place to everyone visiting The Whitsundays!